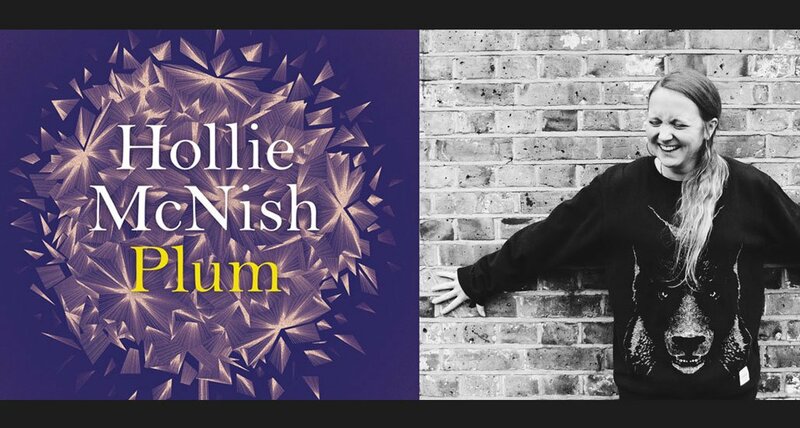 The week on The Book Show Sinéad Gleeson speaks to the UK poet Hollie McNish who recently published her latest collection of poetry, Plum. The collection received a lot of attention because McNish included some verse which she wrote when she was a child and a teenager. She says that in some cases the earlier poems don’t differ from what she’s writing about today in terms of metre and theme but that also her decision to include them came about because many of her adult poems explore the nature of shame and self-consciousness. McNish’s poetry deals honestly about everyday issues such as menstruation, STDs and sexuality but she says that these are often banished from open discussion. She speaks about how forming her collection was influenced by having a daughter of her own and she reads two poems from the new collection. Liam Geraghty speaks to three ghostwriters about their job and their relationship with the people whose book they are writing. The role of the ghostwriter is to be invisible, not to inject their own opinions and to be sensitive to the stories they are putting into print – which can often include difficult subject matter. Through this they develop a sometimes intense relationship with their subjects and the role is often a very rewarding one. 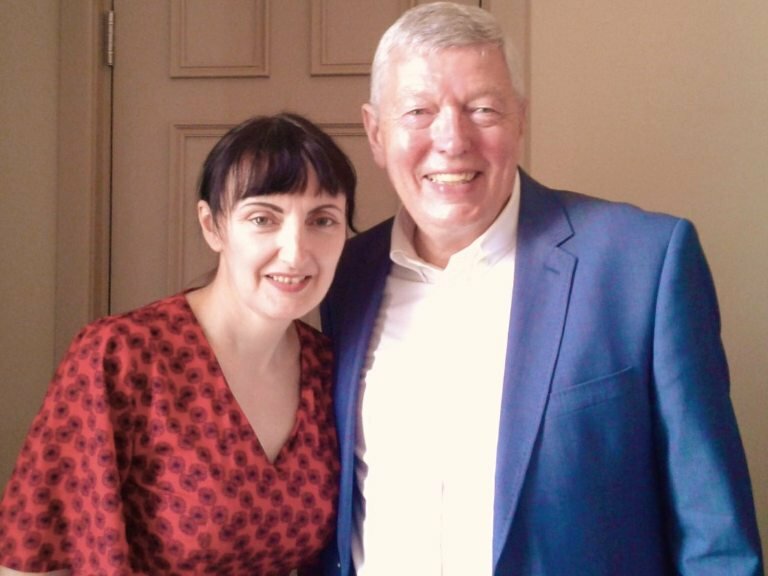 Sinéad speaks to the former UK Home Secretary Alan Johnson who, after leaving politics, realized a long held ambition of becoming a writer. He has recently published his 3rd memoir, The Long and Winding Road. It chronicles his time in the Trade Union and his entry into Westminster with Tony Blair’s landslide in 1997. His first memoir, That Boy, detailed a poverty-stricken childhood, how alan’s father walked out on the family, his mother’s death when he was still a young boy and how his older sister successfully lobbied Social Services to provide her and her young brother with a council flat, rather than separating them both. It won him enormous praise and awards and has encouraged him to continue writing. He reads a passage from his latest book where he is introduced to ex-Beatle Paul McCartney and, unusually for a politician, he remains utterly tongue-tied.